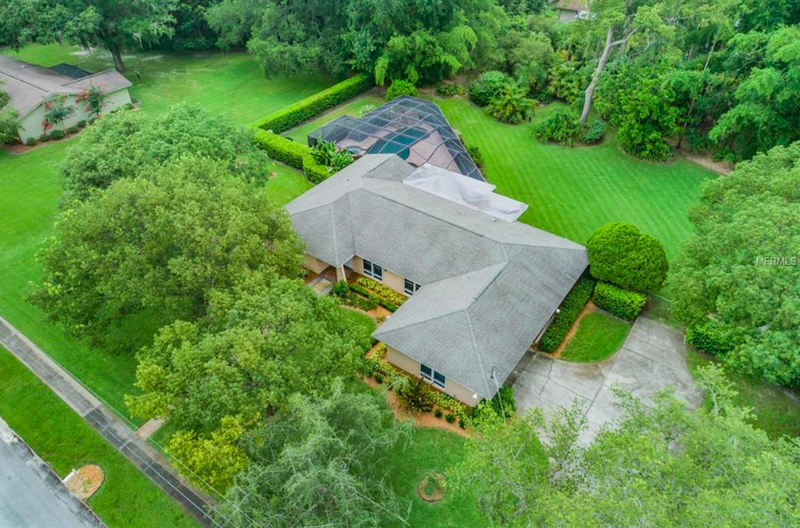 16408 Shagbark Pl., Tampa, Fla.
Our Teammate Zeljko Ljuna helped the buyers close on this fantastic 4-bedroom, 2-bathroom, 1-acre home in the heart of Tampa by getting a contract for more than $30,000 under asking price. Talk with Zeljko today to see how he can help you get the home of your dreams! The large kitchen features unique cabinetry and trim. 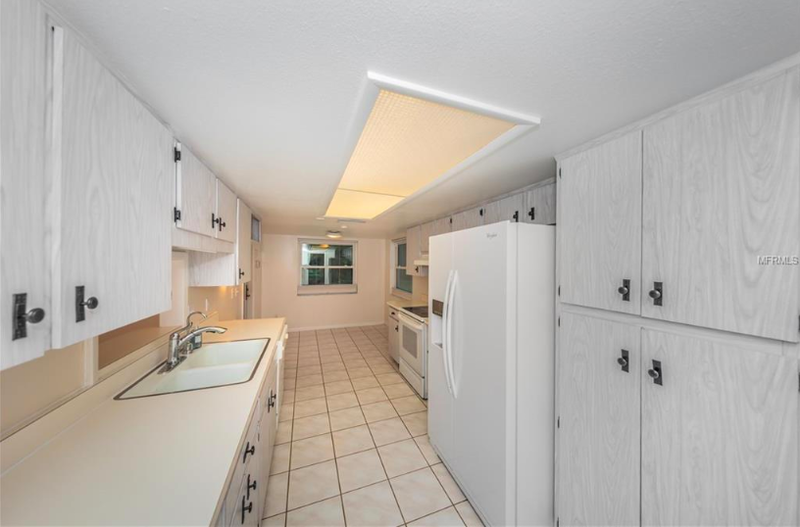 The file floor and backsplash are amazing. There is plenty of countertop space on this wonderful granite slab. You'll want to spend as much time as you can in this screened-in pool with a heated spa, water fall, and lagoon style entrance. The massive covered patio is perfect for all of your outdoor entertaining. The backyard space of nearly an acre showcases great lounging and play spaces including a private, screened-in pool as well as well as perfectly manicured lawns.